Time flies and it doesn't mean you're having fun. This post has been on my drafts for months now and it is a shame that I barely use my personal laptop after work, but here it is. 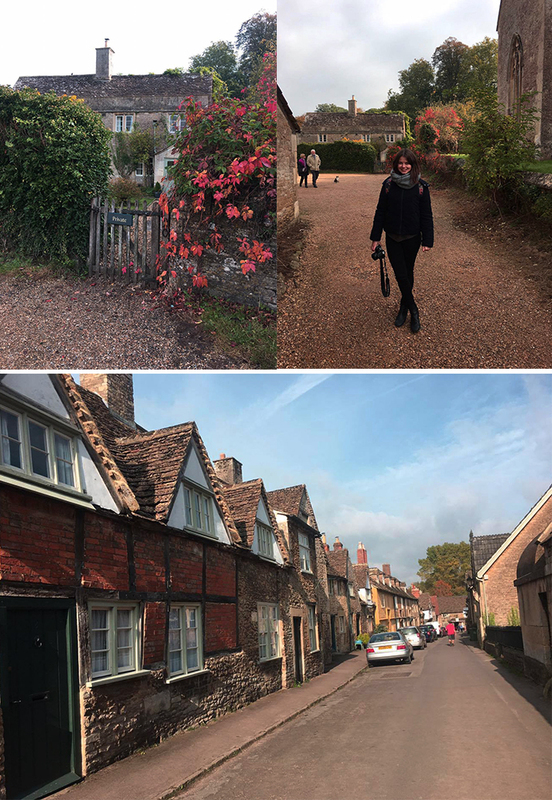 Back in October, my partner and I took a day off and did a really cool tour that started in London and went to Stonehenge, had a lunch stop in the Cotswolds and then to Bath all in one day!! I know it sounds exhausting but believe me it was well worth it. I rarely go outside London and when I heard about this tour I knew it was my opportunity to cross some stuff off my checklist. 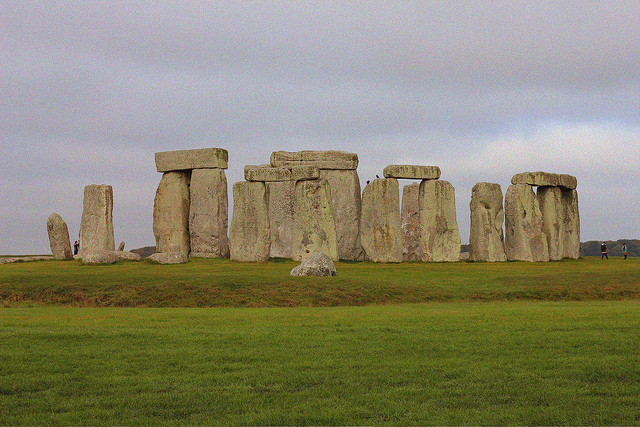 The day started really early, as one would expect, and we arrived to Stonehenge as soon as it opened. It was quite empty at that time (lovely for photos) and it was really cold. The tour includes access to the site and visit the museum and it was a great insight to a remarkable monument that everyone knows that exists but no one really knows much about it. We took off from Stonehenge and because we made a good start and we were ahead of schedule our amazing tour guide took the liberty to make an unplanned stop in Lacock. This stop is not announced or offered in the tour and, like he explained, only when there is time for it, it might happen. I couldn't believe my luck! 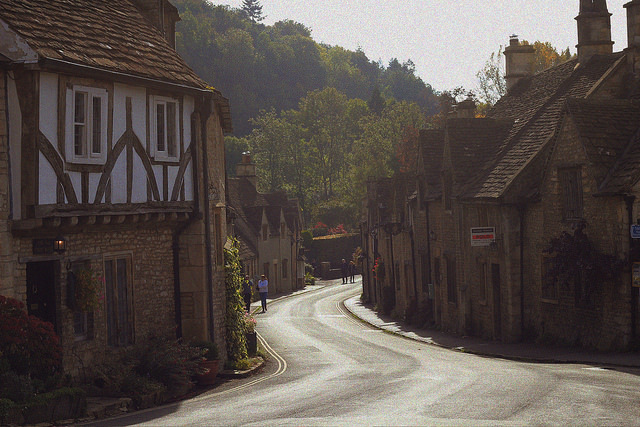 Lacock is a gorgeous village that looks like it has stopped in time (in a good way). 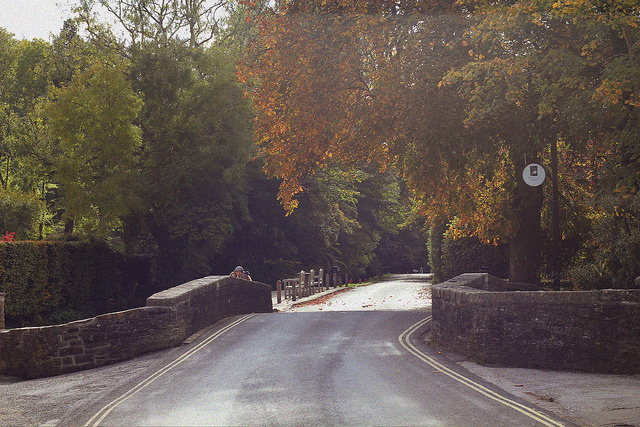 One of the reasons why it is so popular it's because some scenes of Harry Potter were filmed there. Did you spot the cat behind me? During this stop, our guide (his name was Guy) showed us where, many years ago, people would sleep if they were too drunk from the pub and kept sharing curiosities about the village. 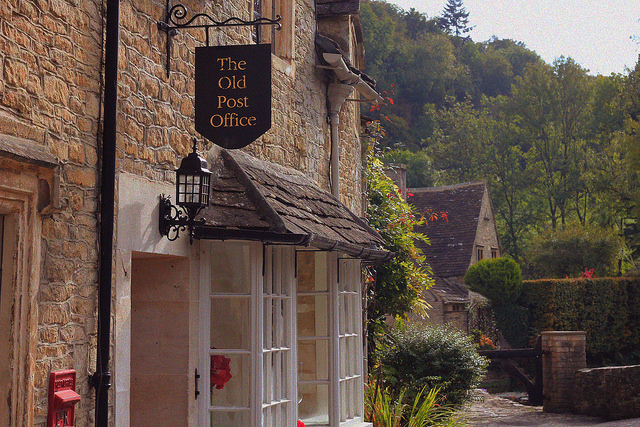 The next stop was Castle Combe, also known as 'The Prettiest Village in England'. This was only a lunch stop (the lunch is in a local pub and is included in the tour) and it was a nice chance to talk to the other people in the group. As expected, we were the only "tourists" that lived in the UK. 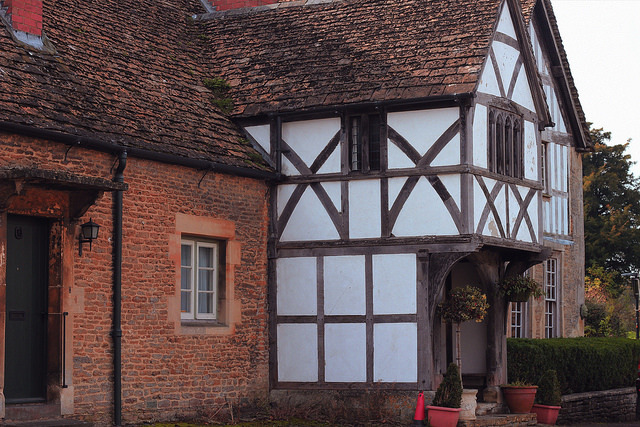 The village has been used as film sets before. We didn't explore too much and we stayed around the pub. It is indeed gorgeous and I wish I had taken more photos. 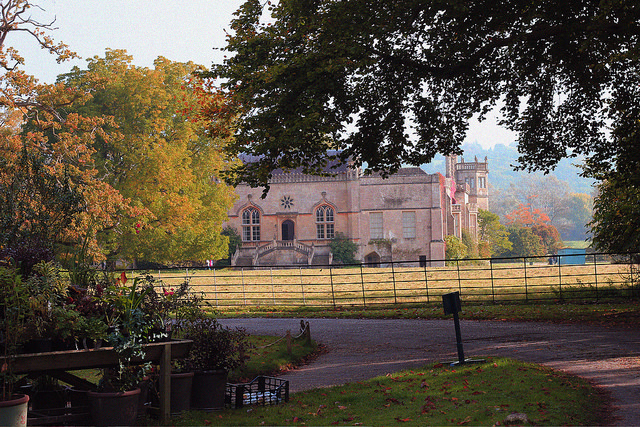 We knew that Bath can't be visited in just a few hours but it was still worth to get a glimpse of it. When I went to Weston-super-mare, the train made a stop at Bath and I could tell from inside the train at the time that Bath was gorgeous. I wasn't wrong. 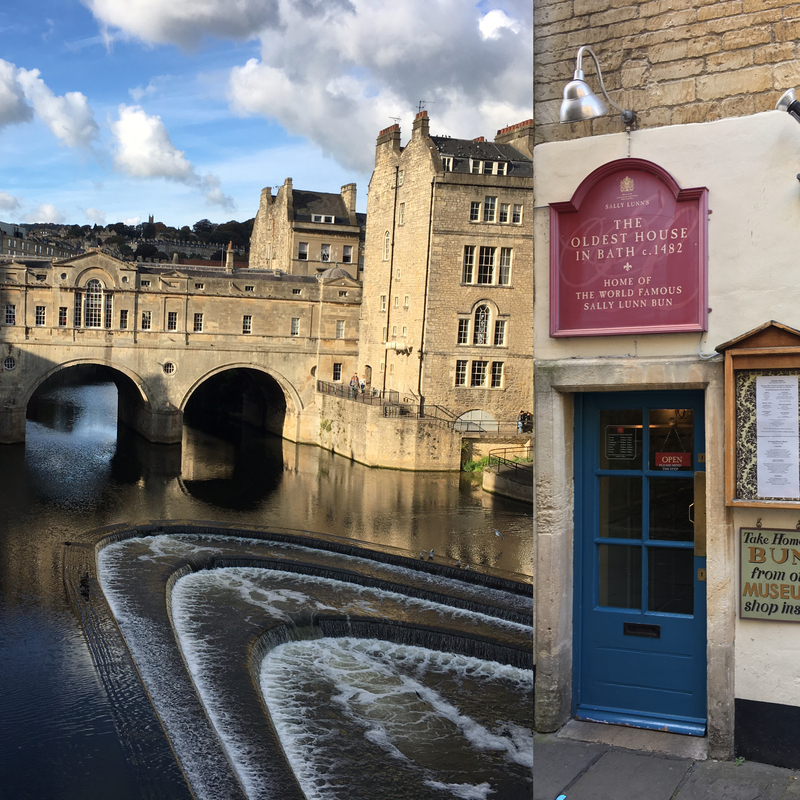 We did a walking tour around the city (with a bunch of history and curiosities being told by our tour guide, Guy) and we had time to have a Bath bun and afternoon tea in the Pump Rooms - and buy some Bath buns to take home from Sally Lunn's. By this time I was getting pretty tired so all photos were taken with my phone. 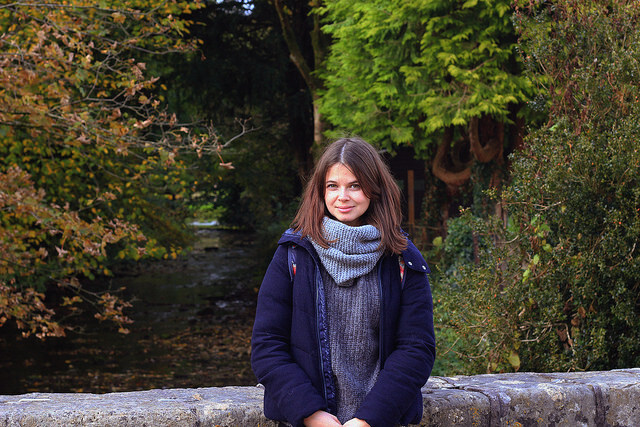 I'd like to go back to Bath and spend a weekend there. I don't think it will happen this year but we'll see. In total we spent 12 hours away and like it was really exhausting but it was really worth it. I want to do more days like this and I'll try to find more "one day" tours to cities like Oxford or Cambridge.